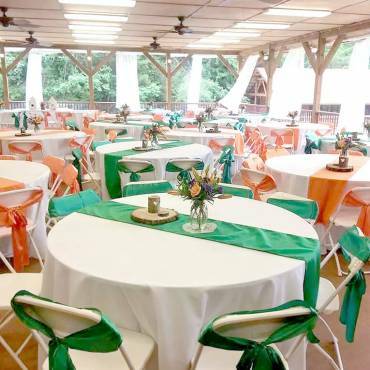 Our Services – Ruth's Florist And Gifts, Inc.
Let Ruth’s Florist and Gifts help find everything you need to make your wedding ceremony and reception a memorable event! 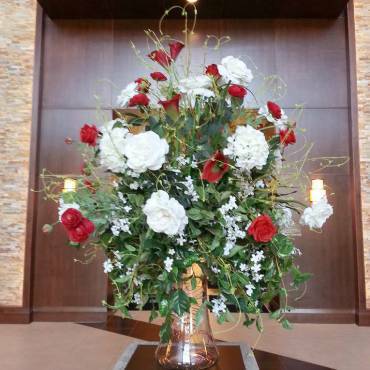 We also provide floral arrangements for your place of business and we deliver! 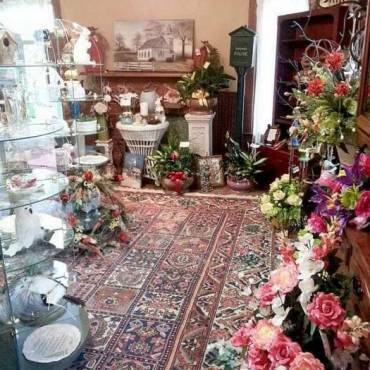 If you would like to stop in and shop around for that special someone or occasion, Ruth’s Florist and Gifts has tons of wonderful products on display. Come and visit us at 5536 Hunter Road in Ooltewah, Tennessee. 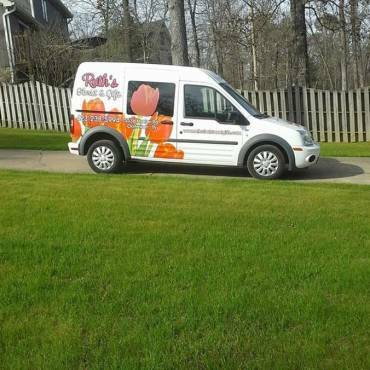 WE ALWAYS LOOK FORWARD TO VISITORS! We Have Many Gifts For All Occasions!